The music that I get from iTunes is saved on my local disk as mp3 file. On the other hand, I want to add image on it. What I really want to do is to put an album cover to my mp3 file. But I don’t have an idea on how to do it, hope you can help me to figure things up. Thanks! How to add image to mp3 is a question that almost have in mind when we want to customize and arrange our mp3 collection. Most of us tend to believe in the notion that putting a picture as an mp3 cover may be a complicated task to do. Yes it may cause confusion especially for beginners, but this can be eliminated by using the proper tool and methods necessary. Here are the methods that you can try. The first method that can be utilized to add photo to mp3 is by using the famous iTunes. To begin with this method, it is important to pre-save or ripped your chosen album or song to a folder on your hard drive. 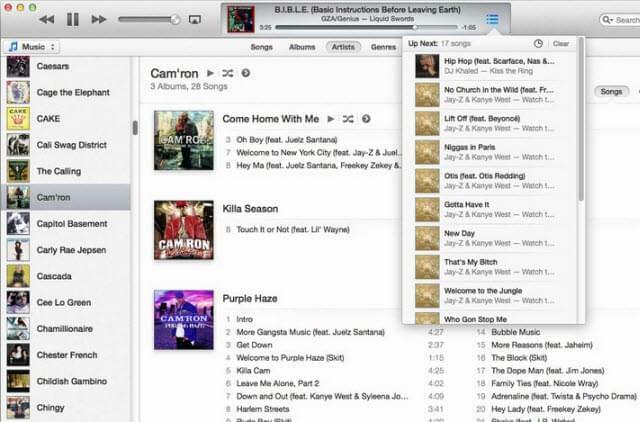 When the songs are saved, you can now import them on iTunes library. Now for the adding of photos, just click on the song that you prefer then right click the mouse and select Get Info, then choose the Get Artwork tab. The next thing that you want to do is to click Add button and locate the photo cover that is saved on your HD folder, it is better to grab an image cover that is in JPEG format. Once done, you can now hit the OK to finalize the photo attachment and to close the window. 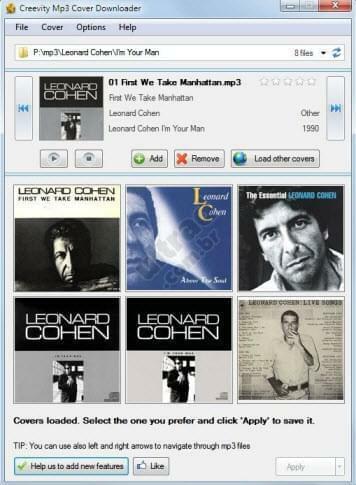 You can now enjoy playing the songs that you want together the cover image that you set. However, in case that there is no photos cover that is shown when playing songs on iTunes, simply go to View and click Show Artwork. This next method works a little bit different that the first one. When using this way to add picture to mp3, a tool that is known as the Creevity Sofware can be utilize. To start with the process you must first install the Creevity program that you can download from creevity.com and then select the songs that you want to add a cover images. After that, the program will automatically search the best photo cover that is suitable for you mp3 files. It is a good program to use, but there are times that only few songs are given a cover image, which is better than having no cover photos at all. If you want a more convenient way to add image to music, then this method is the one that you are looking for. 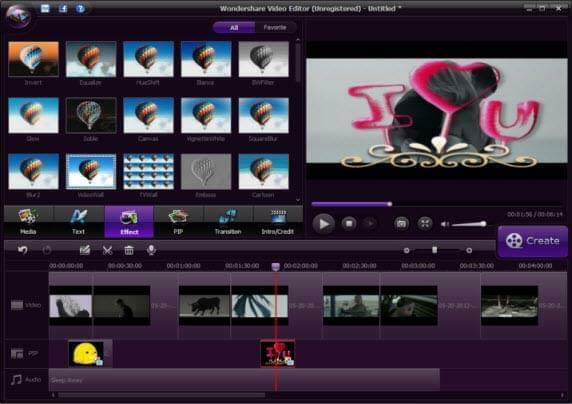 By using Apowersoft Video Editor you can easily attach any photo to any mp3 file that you wish by just making few clicks. Once the program is installed, you can begin with the process by importing your mp3 and the pictures that you want to use. Both of the selected files are then showed at the items tray as a thumbnail. Now drag the mp3 file to the Music Timeline which is located at the bottom part of the editor. The next thing is merge the image by dragging it at the PIP Timeline. To sync the image with audio track simply move the cursor at the picture and drag till it fits the length of the audio file, but be sure that the I icon appears before doing this move. And the last step is to save the newly created mp3 file with a cover photo. For a better synchronization of both files you can utilize the zoom in/ zoom out feature of this program. It is not hard to add photo to mp3, especially if you follow the methods that are shown above. It is better to try all of these methods for you to decide which one is right for you. Rating: 4.5 / 5 (based on 26 ratings) Thanks for your rating!